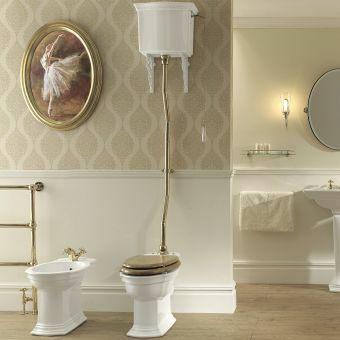 Bring a sense of antique period style to any bathroom or wetroom with the installation of the Imperial Westminster Basin Pillar Taps. 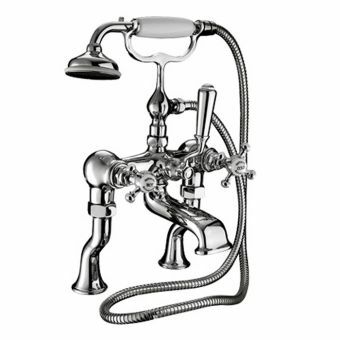 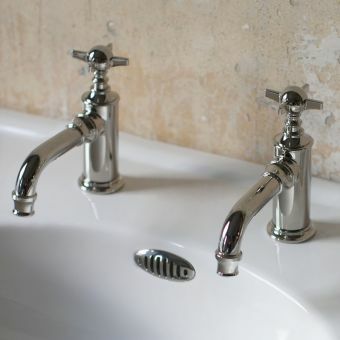 These basin taps are designed to resemble period style while providing the luxury of modern basin tap technology. 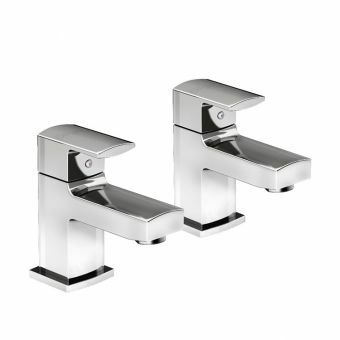 A unique quarter turn ceramic disc technology is incorporated into each of the Westminster range basin taps. 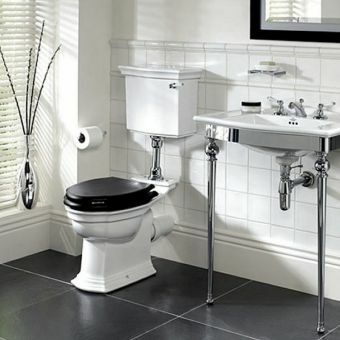 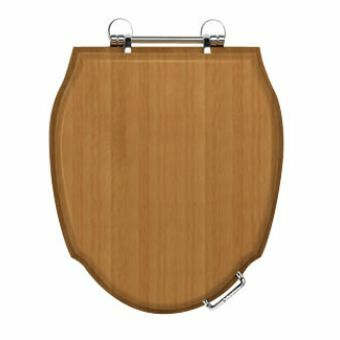 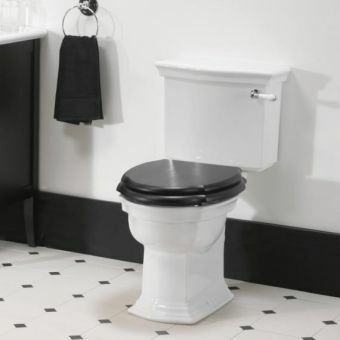 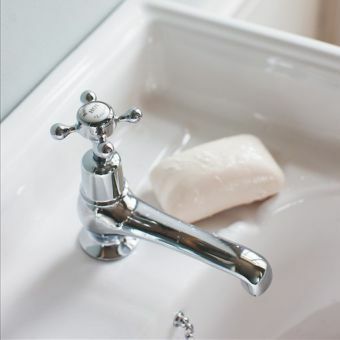 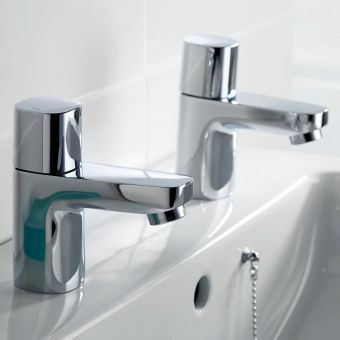 Quarter turn ceramic disc technology helps provide a smooth, even flow of water from the basin taps to the sink basin. 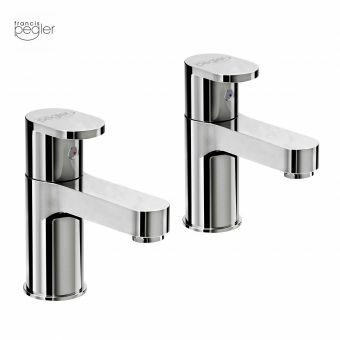 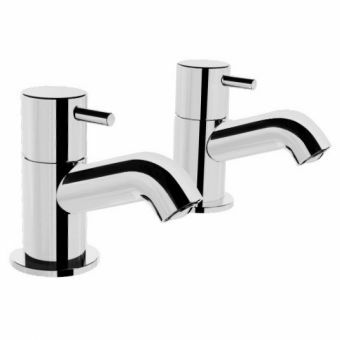 These basin taps work with both high and low pressure water systems. 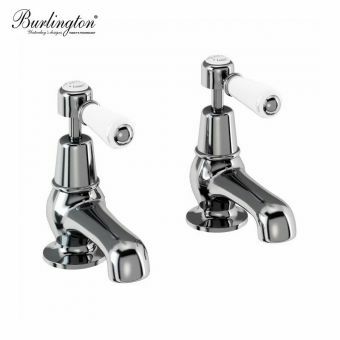 The cross head style tap handle gives these basin taps a unique, aged look that adds a decorative element to any bathroom. 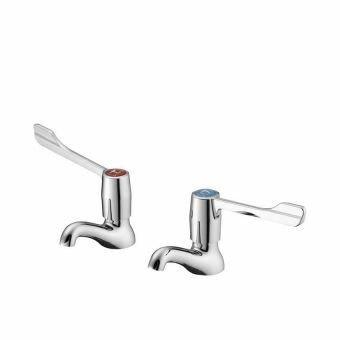 Allow these taps to blend in nicely with the surrounding bathroom features by choosing one of two available finishes - chrome or antique gold.